If the price of a short but decadent life is a long but exquisite death, bring on the croquembouche. 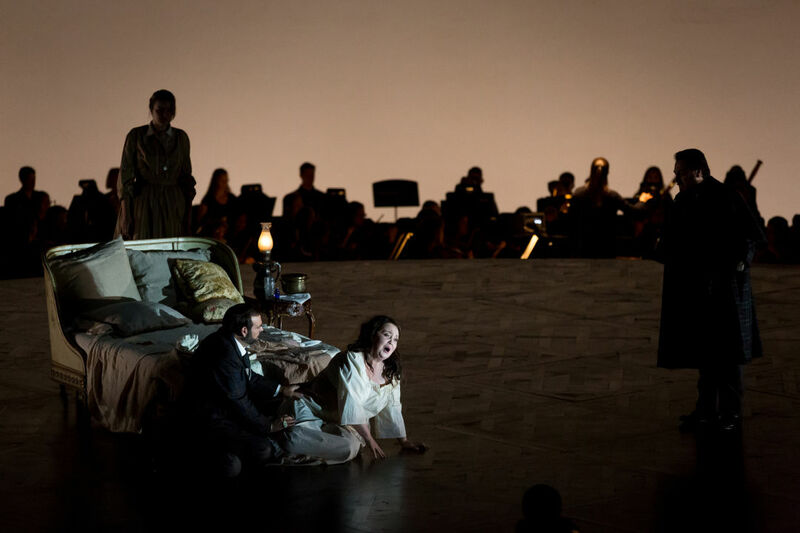 Or so says Giuseppe Verdi’s beloved La Traviata, an opera that deals its perishing heroine deluxe arias and opens Houston Grand Opera’s season. In the first act when Russian soprano Albina Shagimuratova proclaimed, “I give myself to pleasure,” as the dazzling Violetta Valéry, no doubt she had a sea of converts. 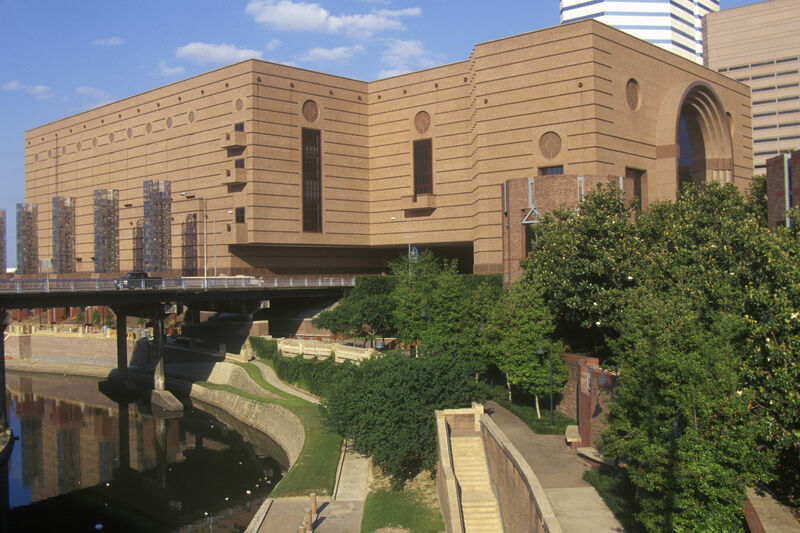 With the Wortham Center, HGO’s home, out of commission until at least May 2018 due to flooding, HGO has valiantly constructed a replacement, the Resilience Theater at George R. Brown Convention Center. There’s only so much one can do for acoustics in such a space, but you wouldn’t know it listening to Shagimuratova. Her “Amami, Alfredo” in Act Two—emotionally opulent and technically flawless—was pure beauty. As her lover Alfredo, tenor Dimitri Pittas was not as lucky dynamically. At first, his voice sounded overtaxed by effort to project, and his vibrato consistently strayed a little too wide for the sweet vocal timbre he struck. But by the third act, he warmed into the space and delivered some tender passion as his beloved Violetta faded away. Likewise, baritones George Petean (as his father Giorgio Germont) and Thomas Glass (as his competition Baron Douphol) had hit-and-miss fortune acoustically, particularly if they moved upstage, whereas mezzo-soprano Zoie Reams (as Flora Bervoix) came out swinging in her party scene, making the space feel cozy in the depth of her voice. La Traviata remains one of the most performed operas in the world, and Houston is no exception—the last Traviata at HGO was in 2012, also with Shagimuratova as the lead. But many productions dole out sets lavish to the point of hyperbole. 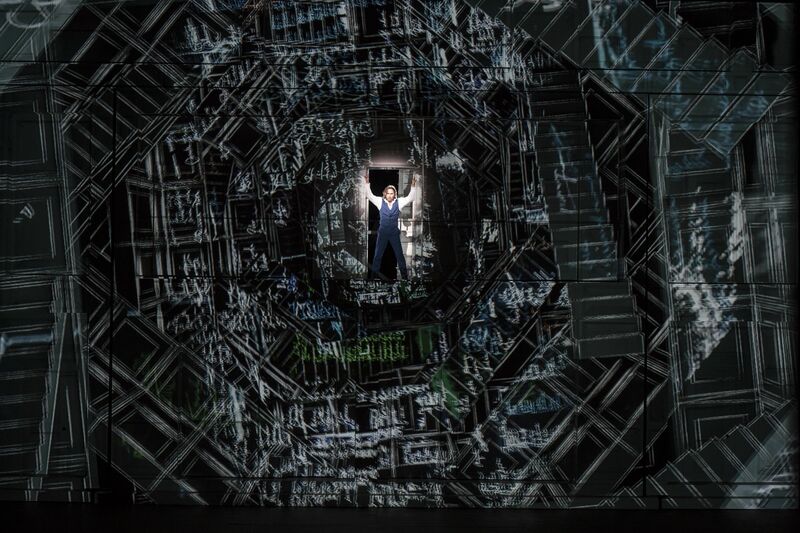 HGO’s technical department adapted Riccardo Hernández’s original set design for the Resilience Theater, and the luxury that lives on stage in piles of cakes and jewels casts austere shadows against the plain curved wall behind. With lighting designer Marcus Doshi, in his HGO debut, illuminating these silhouettes in butter yellow, green, and red, it has a refreshingly provocative effect. Violetta has seen better days. HGO has managed something of a miracle in turning a convention hall into an opera theater to save their season, and while what they’ve tirelessly concocted will never match an actual theater in sound or ambiance, there are some unexpected bonuses to the space. The orchestra resides happily in plain sight behind a raised oval stage. And while this means that their sound, too, is often too muted, it offered the opportunity to see conductor Eun Sun Kim deftly preside over Verdi’s time-honored score. Though a few tempi lagged, Kim struck gold in the sentiment of it. Plus, while the seats—glorified bleachers but bleachers all the same—sometimes swayed precariously under the well-heeled Houston audience, it also meant you could feel the lower registers vibrating beneath. I had never noticed the double bass in this opera until last night. 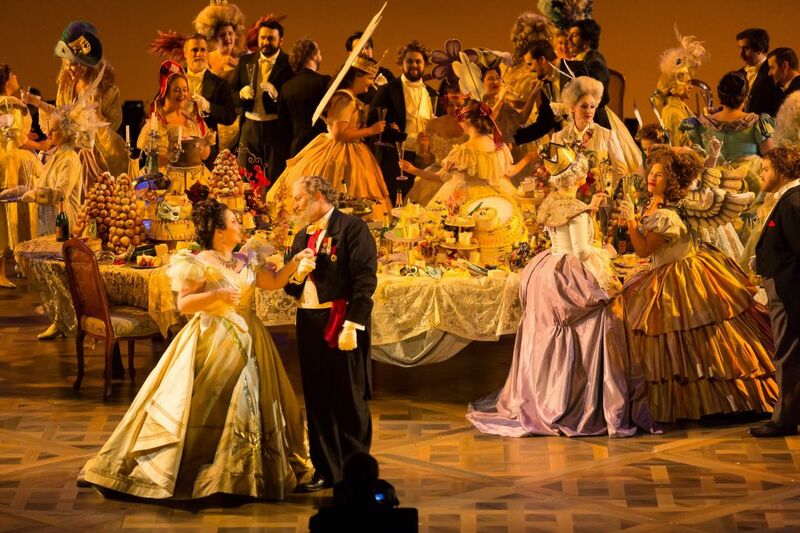 La Traviata may be known ultimately as a tragic love story, but it’s also a total party scene. 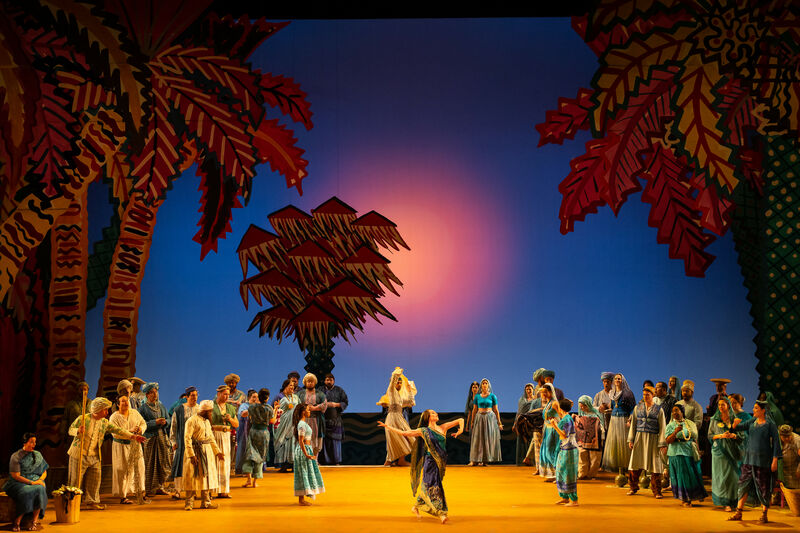 In the second act, a gypsy chorus banging tambourines and tremendously costumed matadors and picadors tell a wild tale of a man who won the heart of his beloved by killing five bulls in a day. This production takes this scene over the top with five giant skeleton puppets that prance and cavort alongside the living. It was top-tier macabre. And when the chorus sang, “Come, come, whatever’s happened shall be veiled by the past; what’s been has been, think only of what’s to be,” the future glowed brightly indeed. Thru Nov. 11. Tickets from $25. Resilience Theater at George R. Brown Convention Center, 1001 Avenda de las America. 713-228-6737. 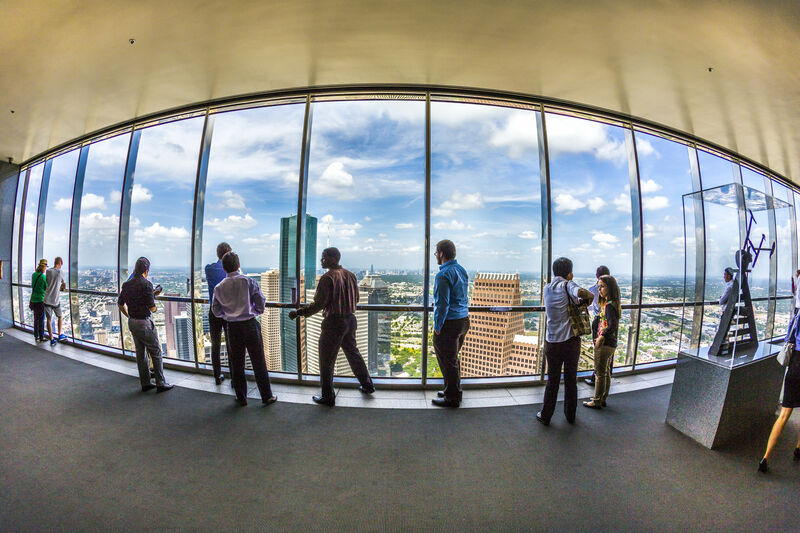 More tickets and info at houstongrandopera.org.